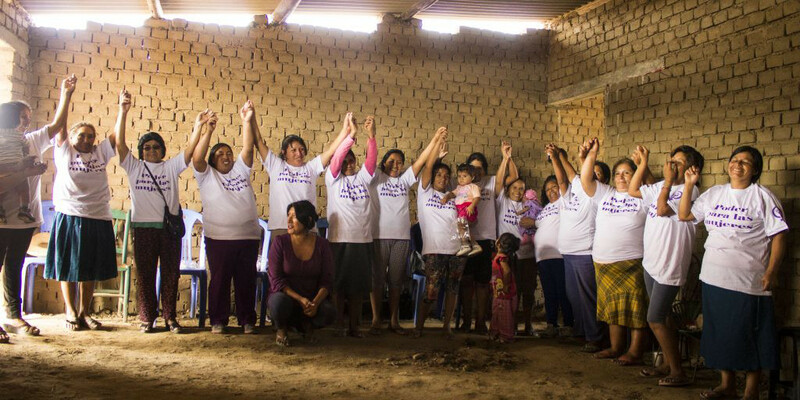 In 2015, 15.54m of the inhabitants of Peru are female and 15.60m are men. In this situation, representation within the government is expected to reflect this reality. But the truth is something completely different, out of 130 parliamentarians, only 28 are women. What about the Economic Situation? When we look at economic independence among the inhabitants we find that at a national level 31.9% of women do not count on their own personal income in comparison to only 12.7% of men. These figures are exacerbated when comparing urban and rural realities where women’s precarious situation worsens. In rural areas 47% of women do not have any personal income, in the region we work this is reflected as: 33.7% of women and 10.7% (La Libertad). When we look at research on gender violence this becomes the area in which women excel in the statistics. According to the chart provided by the National Plan for Citizen Security and Social Coexistence, cases of domestic violence (58%) surpass those of delinquent violence (42%). If we talk about how much free time is allocated per week the difference is also significant. A woman can only enjoy an average of 14 hours 28 minutes a week, while men enjoy 18 hours and 46 minutes, a difference of more than 4 hours. This reality must change and that is why we work with women and men in the community, informing them of their rights, acknowledging emotions, strengthening their skills and knowledge, and developing productive and earning capabilities. 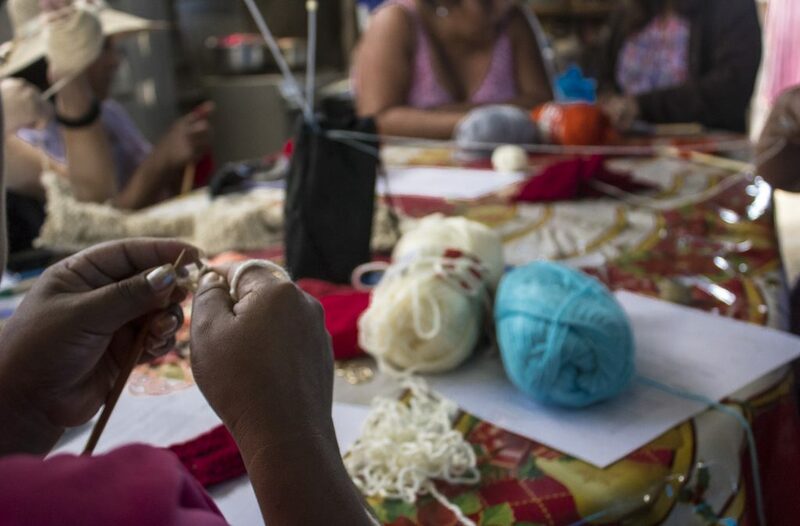 The process of economic empowerment transforms realities in an individual way as well as for the community. 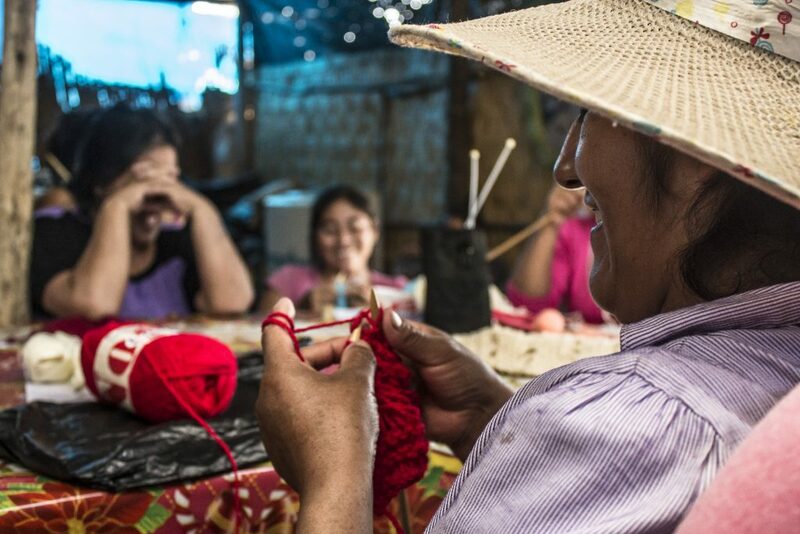 Providing techniques and tools through training enables women in situations of vulnerability and economic precariousness to break through economic dependency and open paths to better futures. We are working at Víctor Raúl in the 5th stage of El Porvenir. This project involves learning a new skill, learn some basic accounting, leadership and a community bank run by the members of the workshop. During May and June of 2016, a variety of events were held to highlight the micro-chauvinist behaviours that are often normalised in our society.